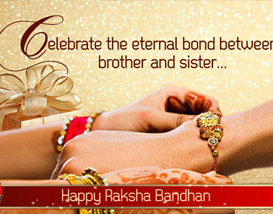 Raksha Bandhan is the day to celebrate the most sacred relation on this earth. 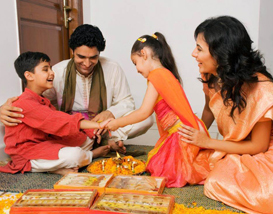 It is the time to express love and care towards your near and dear ones. One can share these feelings in many ways but one of the most popular way is cracking Rakhi Jokes. This year on Raksha Bandhan, share your special feelings with your siblings with our unique and wide collection of Rakhi jokes. 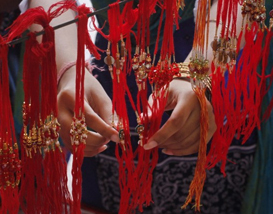 Please feel free to share these Raksha Bandhan jokes with your friends and siblings! You can also share a good joke or any of your life's incidence that you find humorous. This will enhance the giggling treasure of rakhi humor. In case if you are searching for a Rakhi joke to share with your brother or sister this Raksha Bandhan, then the following collection will surely help you a lot. Yeh to Raksha Bandhan hai!" Kuch din baad “RAKHI” ka tyohar hai." 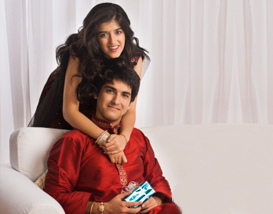 Woh batana bhi mushkil hai"
'Happy Raksha Bandhan' to my dearest bro." Mujhe Rakhi pehnake chali gayee." Isliye humne usaki bahen bhi pata rakhi thi. phool,dhaga,chain ya chamakti hue koi bhi vastu dekhein to turant wahan se bhag jaye. Yah vastu RAKHI ho sakti hai. Apki zara si laaparwahi apko BHAI bana sakti hai. 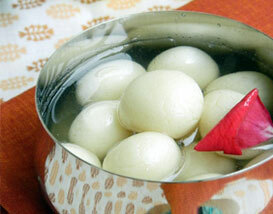 Purush heet mein jaaree ....."